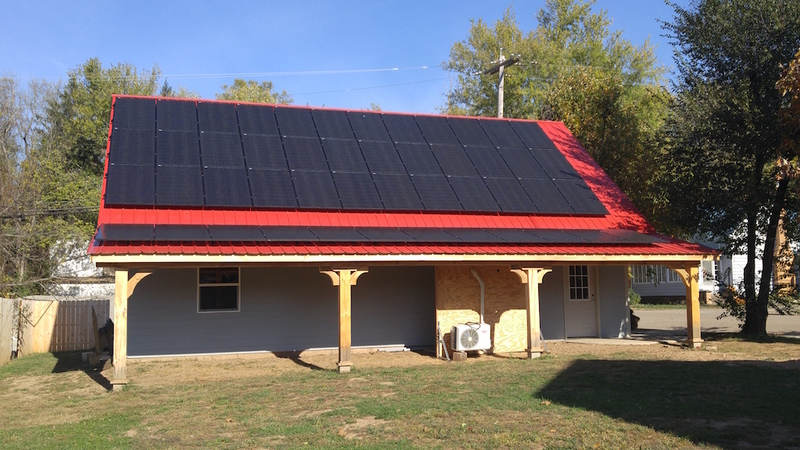 A solar installation at a heating and cooling company in Amesville, Ohio. A new program seeks to spur solar energy development in southeastern Ohio by cutting costs and reducing barriers at the local level. The plan will provide technical assistance to help four small towns and rural areas in Appalachian Ohio receive recognition as solar-friendly communities. 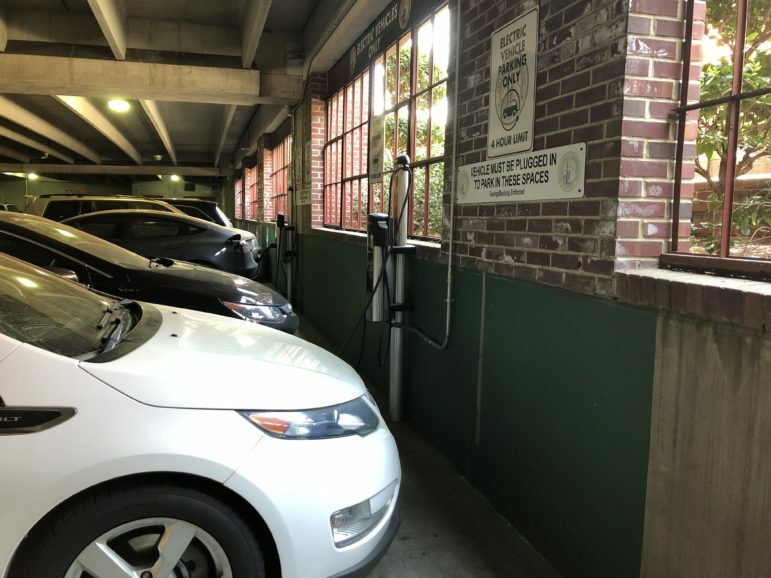 The Southeast Ohio Public Energy Council (SOPEC) has engaged Sarah Conley-Ballew to help Somerset, Amesville, the city of Athens and the unincorporated parts of Athens County get SolSmart designation. That federally funded program is administered by the Solar Foundation. 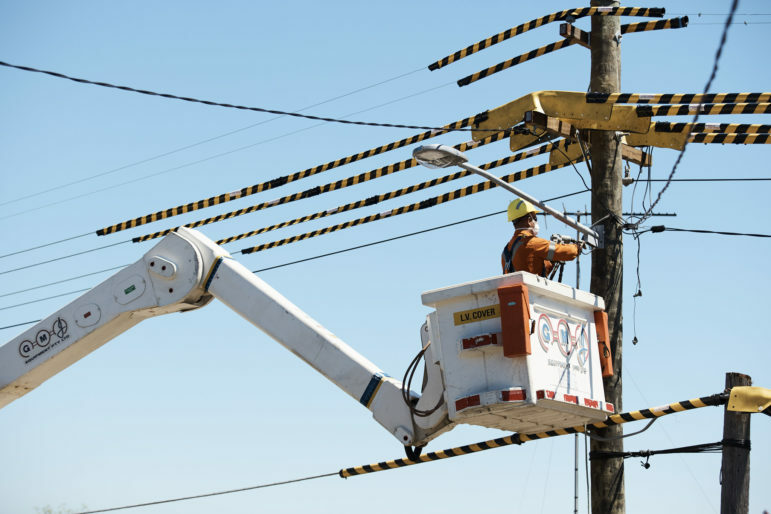 SOPEC, like other aggregator organizations in Ohio, uses the purchasing power of many customers in participating communities to bargain for lower retail rates for electricity. But that’s not its only goal, stressed SOPEC Executive Director Eddie Smith. “A large component of our mission is try to incentivize local generation assets, particularly local renewable generation assets,” Smith said. 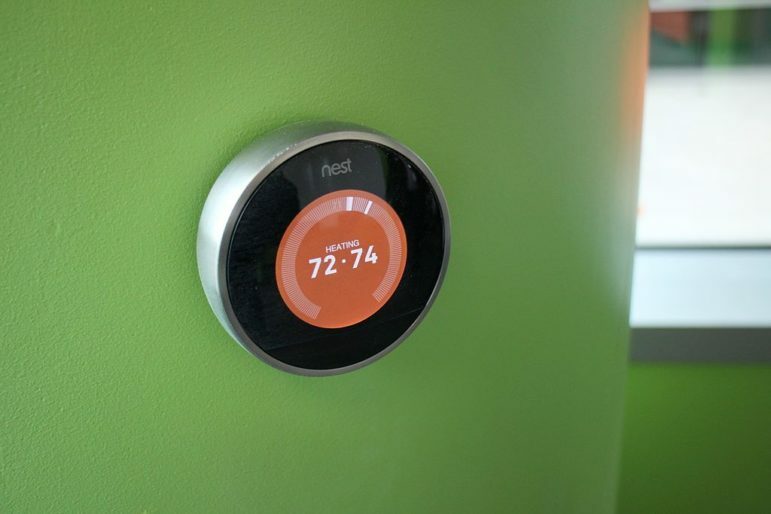 The SolSmart program can help “change the economic landscape” for investments in distributed energy in the group’s member communities, he added. Among other things, Conley-Ballew will help communities revise local ordinances to reduce certain “soft costs” for solar energy. Communities don’t control most expenses involved in labor and supply chains. But communities can remove or streamline other barriers, such as zoning hurdles, permit requirements, processing fees, inspections, wait times and other things that add to a project’s overall expense, she noted. In many instances, existing ordinances don’t contemplate the installation of solar generation and lack reasonable, uniform standards, she said. Higher-level designations under the SolSmart program basically let property owners install solar capacity as a matter of right, she added. “Panel costs and the costs of technology for solar have come down a huge amount over the last several years. And so it’s the soft costs that are becoming one of the key barriers that are left,” explained Madeline Fleisher at the Environmental Law & Policy Center (ELPC) in Columbus. ELPC is not involved in SOPEC’s SolSmart initiative, but is active in other programs aimed at increasing clean energy resources throughout the Midwest. “A lot of these soft costs are really artificial barriers,” particularly at the local level, Fleisher continued. “So any time you can eliminate those, you’re really opening the door for folks to make whatever is the best choice for them,” Fleisher said. Conley-Ballew will also assist communities in making information about solar energy readily available to people through their websites and other resources. That can make it easier for people to connect with vendors, learn about products and costs, and move forward with projects, she said. The U.S. Department of Energy funds the SolSmart program as part of its SunShot initiative. That program aims to lower costs for residential, commercial and utility-scale photovoltaic power down to five, four and three cents per kilowatt hour, respectively, by 2030. Franklin County is already a bronze-level participant in the program. That county includes metropolitan Columbus. Cincinnati was also an “early adopter” in the program. In contrast to those areas, rural communities in southeastern Ohio have some of the state’s highest unemployment rates. As of June, the unemployment rate for Athens County was 7.3 percent, according to state labor data. “This region has historically relied upon extractive industries,” said Mathew Roberts at Upgrade Ohio. Extensive coal mining and natural gas drilling have taken place in Appalachian Ohio. “And that helped build this country,” he said. Yet while coal jobs have been declining in Ohio, the number of solar jobs has been on the rise. “Athens County is home to six solar installation companies,” Smith observed. 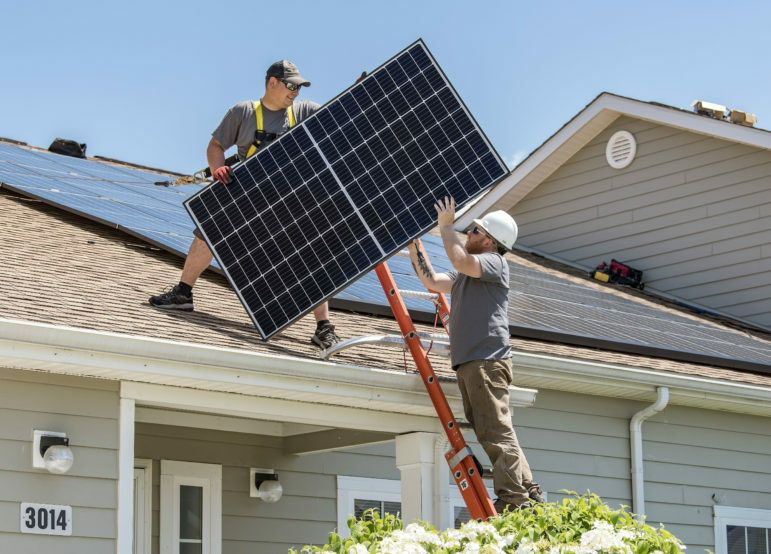 While the SolSmart program focuses on distributed solar generation, American Electric Power had also named southeastern Ohio as a preferred site for up to 400 megawatts (MW) of solar generation. AEP committed to build that and 500 MW of wind generation as part of a settlement agreement with a limited number of parties in a regulatory case in December 2015. 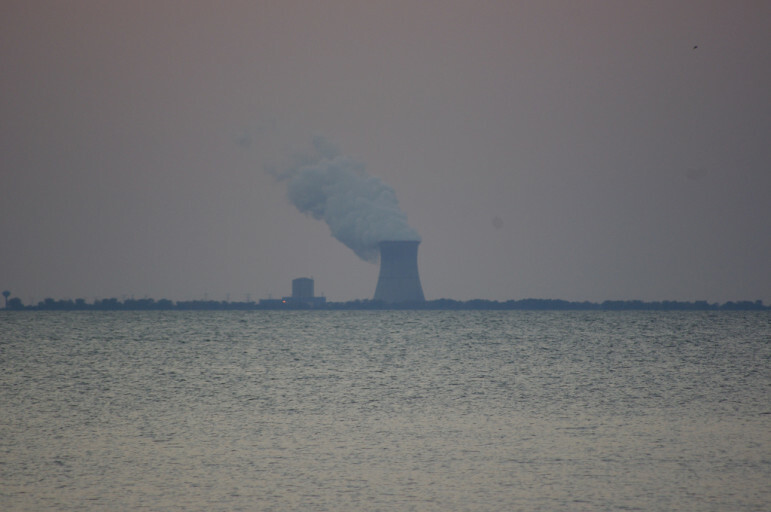 That case had asked regulators to require all of AEP’s Ohio ratepayers to pay additional costs for certain coal plants. 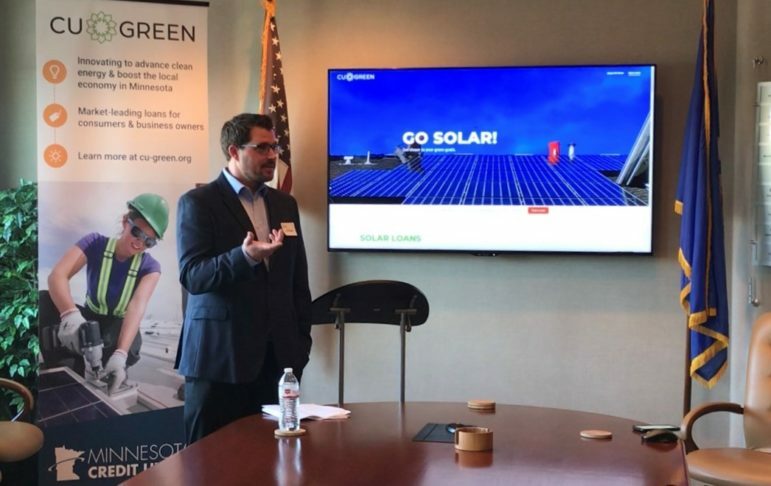 AEP’s project could help make Appalachian Ohio a “hub” for solar energy by attracting more manufacturers and other businesses to the area, David Wilhelm of Hecate Energy said at a conference presented by Green Energy Ohio last fall. 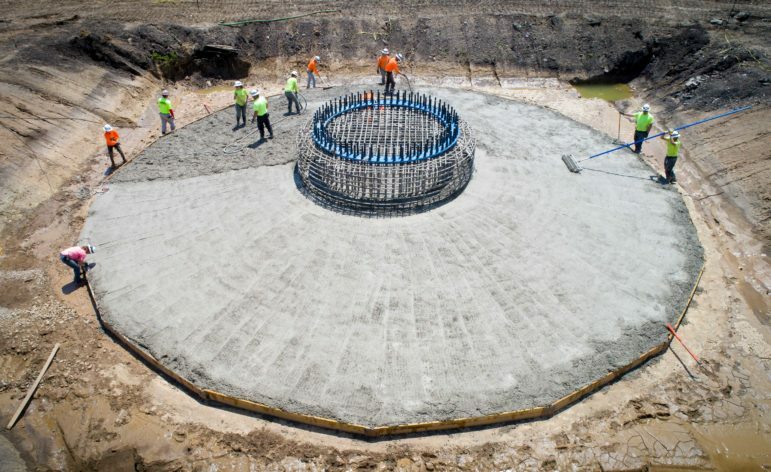 AEP issued a request for proposals last December. But the terms of the AEP settlement agreement made its commitment contingent upon having costs for the project covered by ratepayers. 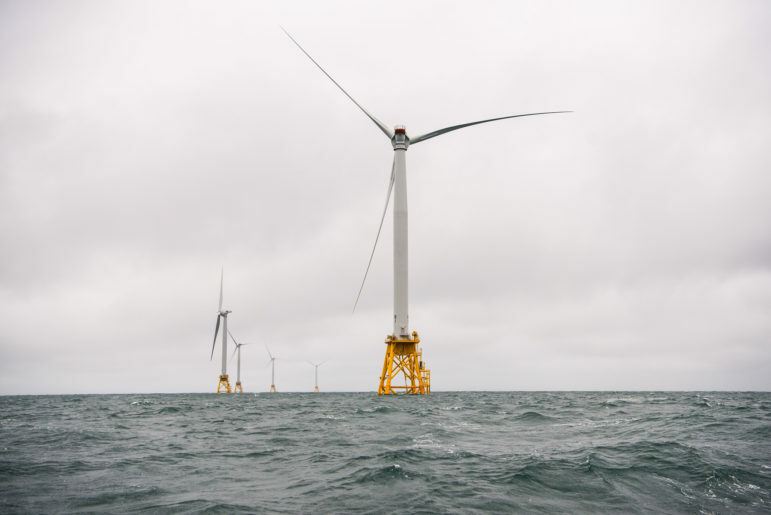 Critics such as David Dwyer of American Renewable Energy have said that would shield AEP from competition from his company and others and distort the market in utilities’ favor. Pending House Bill 247 would also prohibit utilities from owning or being affiliated with electricity generation facilities. Regardless of how that large-scale project turns out, SOPEC’s SolSmart program is moving ahead now.